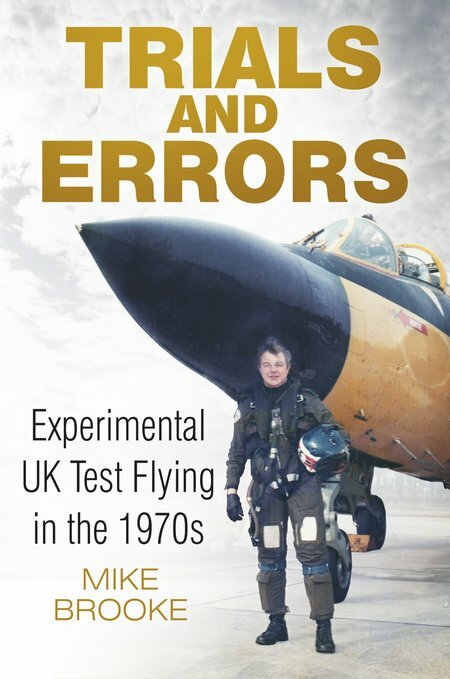 Mike Brooke’s successful RAF career had taken him from Cold War Canberra pilot to flying instructor at the Central Flying School in 1970s. John Burningham has got the copyright for the illustrations and the photo of himself. Another fine book from a prolific author who has established a reputation for good writing and thorough research. After years of relative neglect, the Coastal Command story is becoming popular and this is an outstanding example of the relative neglect being convincingly corrected. 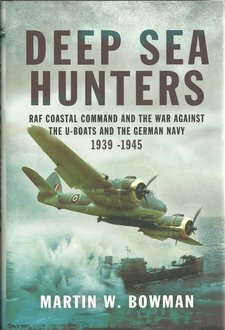 There are two excellent photo plate sections with some rare photographs and this is a book that provides a narrative of the Coastal Command story of long range maritime operations. 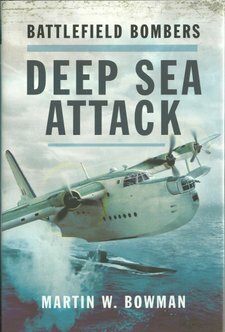 The author has covered the full story of the deep sea attack capabilities and operations of Coastal Command and made a very good job of it. This is an enjoyable and very informative book for all those interested in maritime warfare and aviation. Highly Recommended. Contest: Win Kydd Series Audiobooks Sets! Another fine book from a prolific author who has established a reputation for good writing and thorough research. After years of relative neglect, the Coastal Command story is becoming popular and this is an outstanding example of the relative neglect being convincingly corrected. 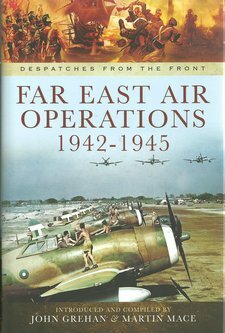 There are two excellent photo plate sections with some rare photographs and this is a book that provides a narrative of the Coastal Command story from its shaky start, its rapid development, and its growing success to the end of WWII in Europe. The author has cover the full story and made a very good job of it. This is an enjoyable and very informative book for all those interested in maritime warfare and aviation. Highly Recommended. Another addition to the excellent range of primary source information drawn from a careful selection of despatches. The text is very well supported by an interesting photo plate section and the authors/editors are to be commended for producing a work that provides a direct insight into the thoughts, fears, beliefs and actions of senior commanders in what was a very important theatre of operations. Once again this author/editor teaming has delivered an excellent and very well researched work. Another addition to the excellent range of primary source information drawn from a careful selection of despatches. The text is very well supported by an interesting photo plate section and the authors/editors are to be commended for producing a work that provides a direct insight into the thoughts, fears, beliefs and actions of senior commanders in what was a very important theatre of operations. 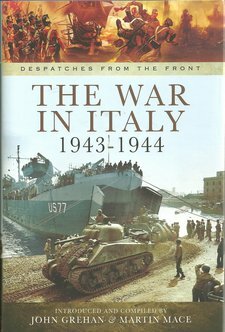 This book provides a unique set of views from the commanders involved in the Italian Campaign. Essential reading for military history enthusiasts, but also a fascinatingly different set of insights for those wishing to develop their knowledge and appreciation of WWII. The Allied bomber crews and the German U-boat crews suffered appalling casualties, both groups tasked with fighting a broadly similar battle in that their task was to deny the enemy the equipment of war and blockade against raw materials. 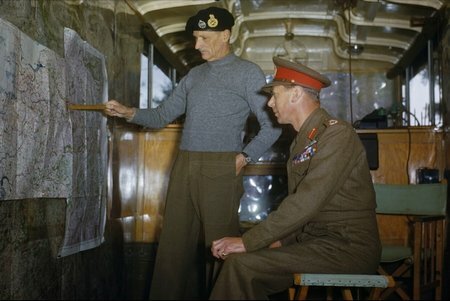 The commanders considered that they could win the war without troops, but both were to be disappointed, final victory only being confirmed by the Allies placing their boots on German soil. However, it can be argued that the U-boats came close to cutting supplies to Britain and the Allied strategic bombing campaign significantly reduced the enemy’s ability to wage war. 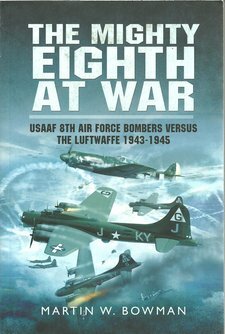 The author has produced a fine account of the operations of the Mighty 8th, two fine photo plate sections, crisp and well researched text and a comprehensive review of the subject makes this a highly desirable book on the air war in Europe. It will also be appreciated by those Americans who come to Europe to visit the old airfields and other remains of the battle members of their family fought in.